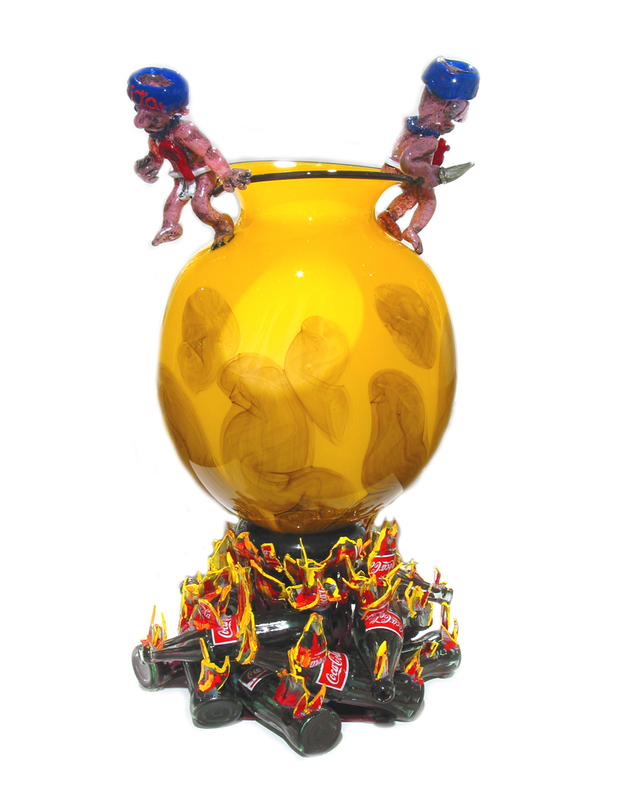 Jamex de la Torre and Einar de la Torre are sculptors who primarily works in glass. The brothers moved to California in 1972 and graduated from California State University Long Beach. 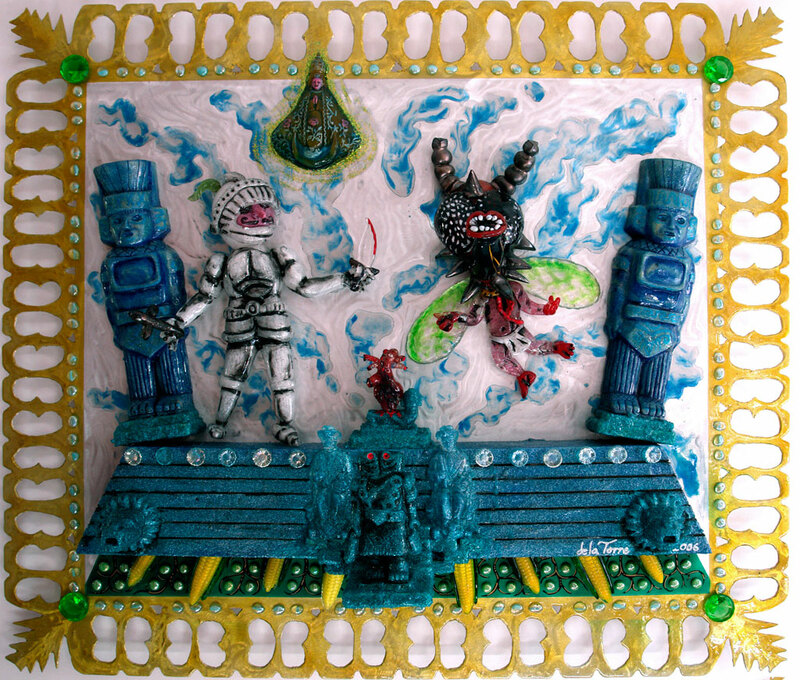 Their unique work is based on their Mexican-American bi-cultural experiences, using a combination of critical thinking, glass, found objects, and mixed media. Their work can be found in the collections of the Arizona State University Art Museum, Kanazu Forest of Creation Museum, and the San Diego Museum of Art.